This summary was placed on the “Asturius” website by Valerie Elson, Edward's niece. 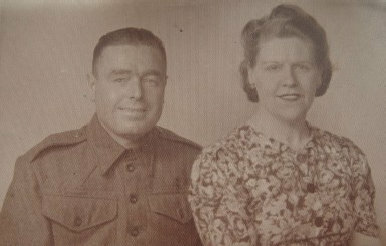 Edward Lawrence was born in 1908 and Violet Bulmer (Henderson) was born in 1911 (both in Leeds). They married on the 19th October 1940, in Leeds West Riding. Their address in Leeds was 12 Clifton Grove, Harehills. 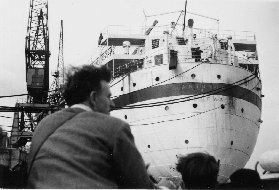 They left Southampton on the Asturias in May 1948, arriving in Fremantle on the 16th May 1948. Edward was a bricklayer and building contractor and built his own property in Australia. They lived in several places, including Sydney, and possibly Surfers Paradise in the early 1980s. Edward was in a nursing home but his family in the UK lost contact with him. His niece Valerie would love to find out more about Edward and Violet - please let us know if you can help.